If the world was a perfect place there would be no need for warrantees. But, since the world isn't perfect, and neither are we, it is important to have a warranty in place that protects the building owner. 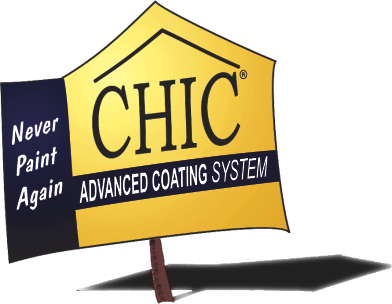 We believe strongly that the CHIC warranty program is the best in the business. When you have CHIC applied to your home you get a written manufacturer's material warranty that gives you real Peace of Mind. For details of our current written limited material warranty, give us a call, we will be happy to speak with you. We can be reached at 1-866-402-2442 during office hours (pacific time). CHIC is a Smart Choice. CHIC contains no heavy metals, is low odour and non-toxic, and meets LEEDS international standard for VOC emissions. 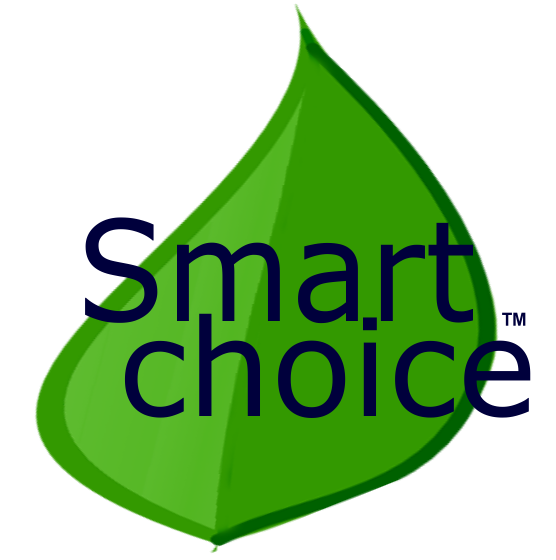 Over the life of the product, choosing the CHIC System over even the most environmentally friendly paint will produce as much as 2.75 times less solid waste, and up to 4 times less waste water. The CHIC System provides an effective draft barrier for the building envelope, reducing energy consumption needed to heat and cool your building.